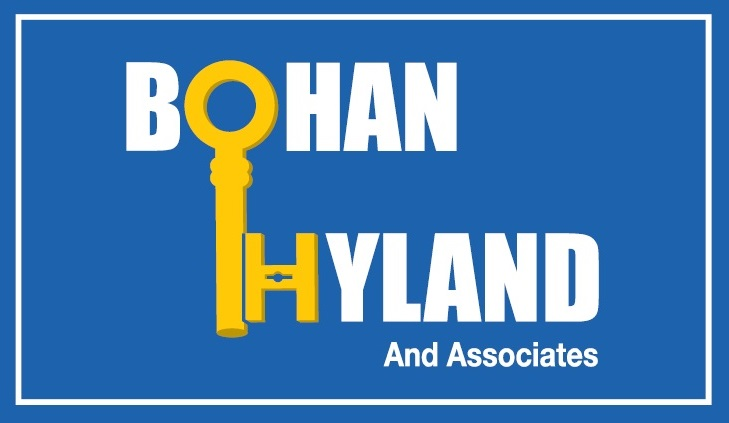 WELCOME TO THE BOHAN HYLAND & ASSOCIATES MEMBERS' LOG IN AREA. Forgot Password / Locked Out? Home/ Contact Us/ © Copyright Bohan Hyland Pvt. Limited . All Rights Reserved.